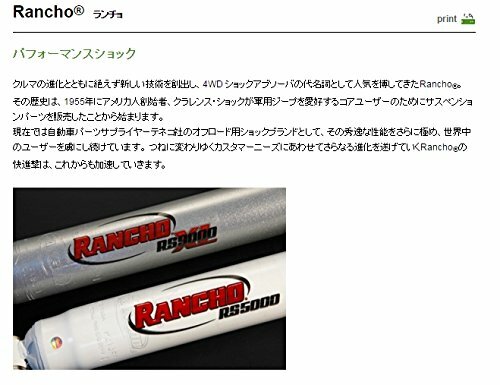 Rancho RS999145 adjustable shock gives you complete control over the ride quality of your vehicle. RS9000XL shocks feature the myRIDE 9-position control setting. In less than 60 seconds, all shocks can be adjusted by hand (while mounted on the vehicle). 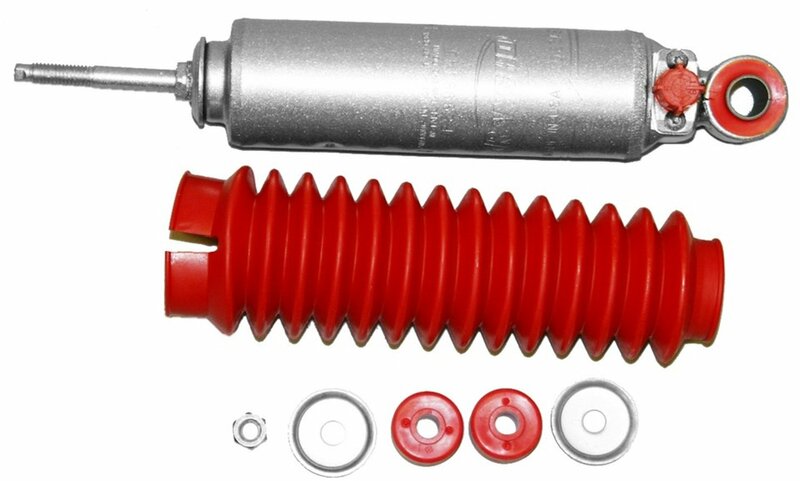 RS9000XL shocks are nitrogen gas charged and feature a liquid-metallic finish. 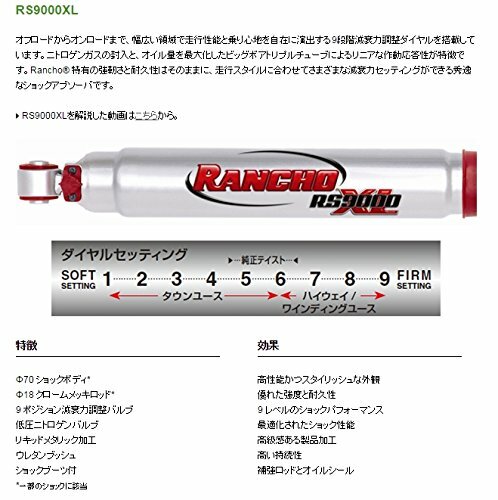 Sold individually with urethane bushings, red dust boot with zip tie, installation hardware, a Rancho decal, a Limited Lifetime Warranty, and the Rancho 90-Day Free Ride Offer.